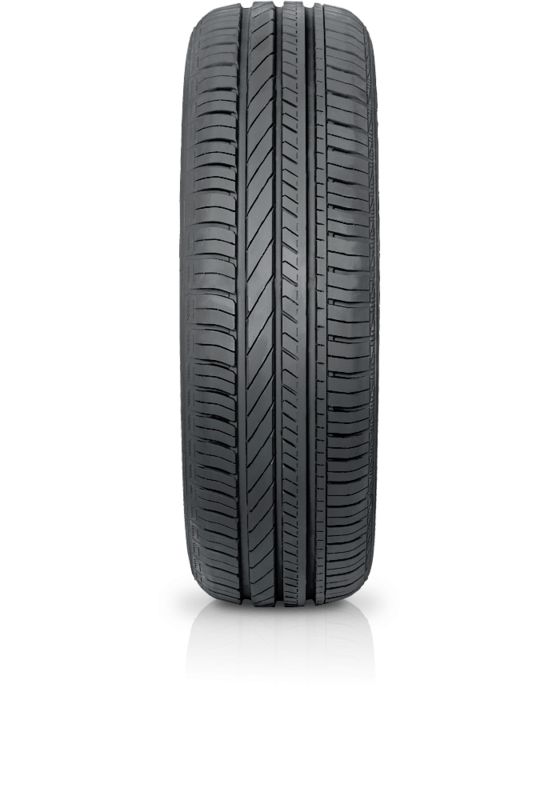 Goodyear DuraGrip is designed to specifically meet the needs of modern day small cars. Goodyear DuraGrip is designed to specifically meet the needs of modern day small cars. The Duragrip delivers excellent handling and performance in any condition as well as a quiet enjoyable ride.